SKU: N/A. Category: Decals. 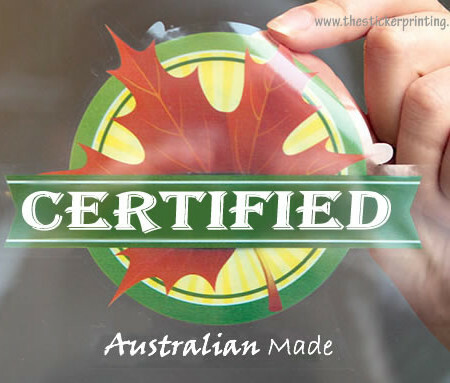 Tags: cheap Static Cling printing, die cut clings, full color clings, full colour Static Cling printing, online Static Cling printing, static cling melbourne, Static Cling printing Adelaide, Static Cling printing Australia, Static Cling printing Brisbane, Static Cling printing Melbourne, Static Cling printing services, Static Cling printing Sydney, static clings, Static Clings Adelaide, Static Clings Albany, Static Clings Albury, Static Clings Australian Capital Territory, Static Clings Ballarat, Static Clings Bathurst, Static Clings Bendigo, Static Clings Bowral, Static Clings Brisbane, Static Clings Bunbury, Static Clings Bundaberg, Static Clings Busselton, Static Clings Cairns, Static Clings Canberra, Static Clings Coffs Harbour, Static Clings Darwin, Static Clings Devonport, Static Clings Dubbo, Static Clings Geelong, Static Clings Geraldton, Static Clings Gladstone, Static Clings Gold Coast, Static Clings Hervey Bay, Static Clings Hobart, Static Clings Kalgoorlie-Boulder, Static Clings Launceston, Static Clings Mackay, Static Clings Melbourne, Static Clings Mildura, Static Clings New South Wales, Static Clings Newcastle, Static Clings Northern Territory, Static Clings Nowra, Static Clings Orange, Static Clings Perth, Static Clings Port Macquarie, Static Clings Queensland, Static Clings Rockhampton, Static Clings Shepparton, Static Clings South Australia, Static Clings Sunshine Coast, Static Clings Sydney, Static Clings Tamworth, Static Clings Tasmania, Static Clings Toowoomba, Static Clings Townsville, Static Clings Traralgon, Static Clings Victoria, Static Clings Wagga Wagga, Static Clings Warragul, Static Clings Warrnambool, Static Clings Western Australia, Static Clings Wollongong, vinyl clings, window decals. 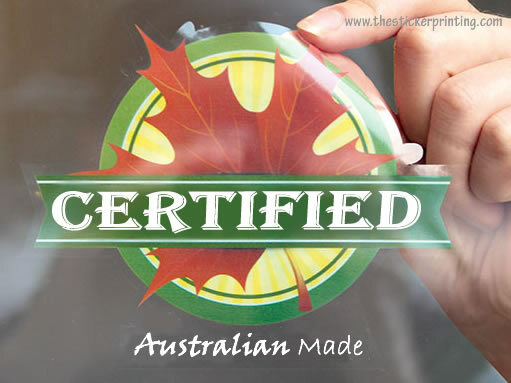 Static Cling is non adhesive rubber label which is used for outdoor and indoor stick / display, where cling is pasted to any surface with air moisture and static that makes static cling usage to moisture rich or cold weather places. 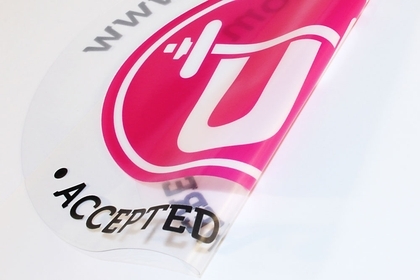 Static clings are a perfect product which can be used on any surface without any damaging scratching or damaging the existing place. 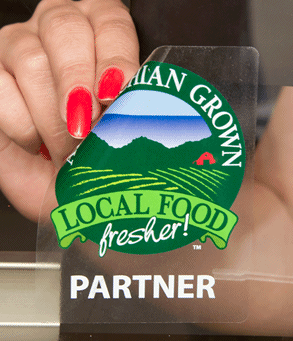 These clings are mainly designed to prevent the sticky residue that is being left over after its removal. It creates an easy application as it can be used several times without damaging or tearing the ceiling. It gives the user an option to change the decals every moment you choose. 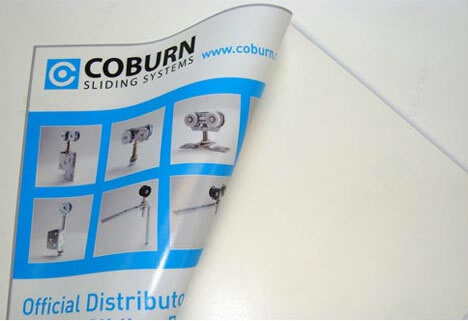 One of the best part of static cling is that they can be easily customized as per the design you want. This can be easily done with the assistance of a professional graphic design team who can help you get your professional static clings along with vibrant and bold colors to attract more and more viewers towards it. In short, one can create their endless possibilities of static clings with the help of different themes and templates. Also give focus on its fonts so that it can be easily readable and prominent to viewers alike. 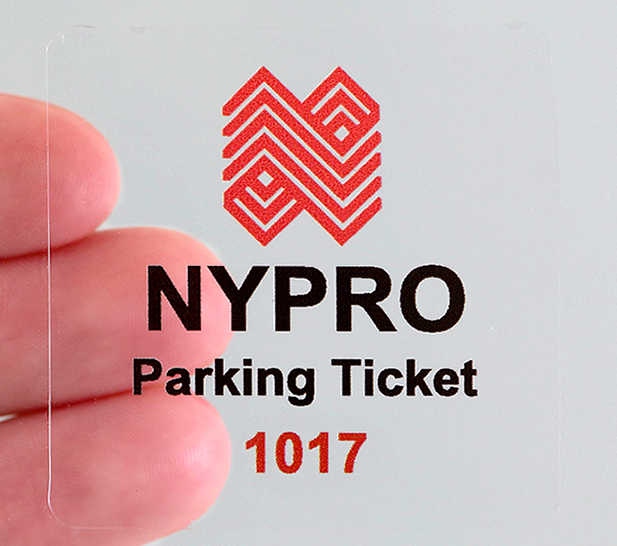 In comparison to those of other popular stickers, static clings are one of the better option which is not only effective, but also user friendly that does not leave any residue behind. 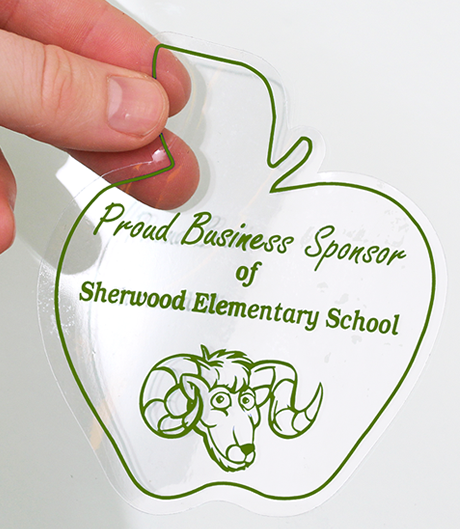 From this point of view, these clings are really very effective who is looking for promoting their products and services at a very low budget. Today, many business owners, not only the small one, but also the large enterprises is using these static clings to represent their brand. They can be used in any location and are highly productive. These days, they are considered as one of the best tools for an event or campaign. 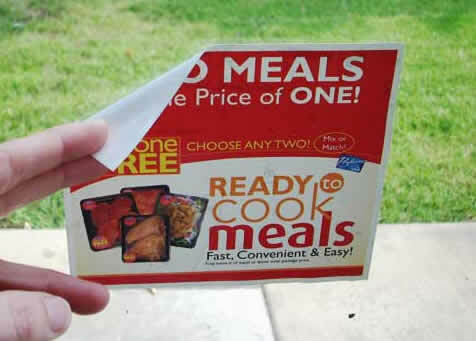 So, if you are also searching for the right online printing service provider, then go with “The Sticker Printing“. We proud to announce that with a perfect design, we are offering our clients high profit and sales. 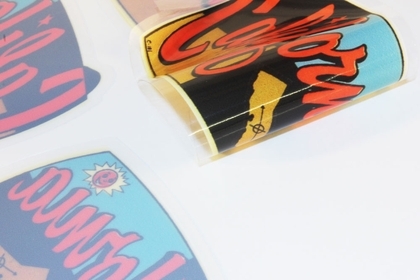 The sizes which we offering for hologram stickers are 50mm X 50mm, 75mm x 128mm, 75mm x 150mm, 101mm X 101mm, 101mm X 155mm, 127mm X 127mm, 127mm X 178mm, 228mm X 75mm, 255mm X 75mm and customized sizes. For any query related to static clings, call us on our given helpline no. (03) 9088 0317 Our customer services center operate 24/7. 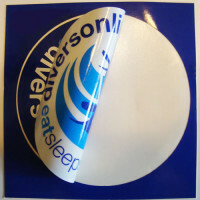 Further, you can also send us email at: sales@thestickerprinting.com . I want some static clings for my room and office premises so that it does not leave any damage. 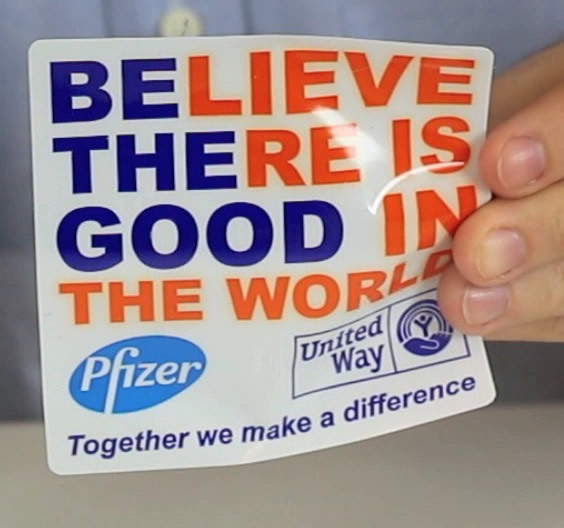 I contacted with the Sticker printing and they have created a multi-purpose sticker that can be used for an event or strategy. Quality work! !